SUKDOLOVÁ, A. The Gothic, Romantic and Victorian Tradition with Respect to the Poetics of the Sublime: The Space of Transylvania and Victorian London in Bram Stoker's Dracula. 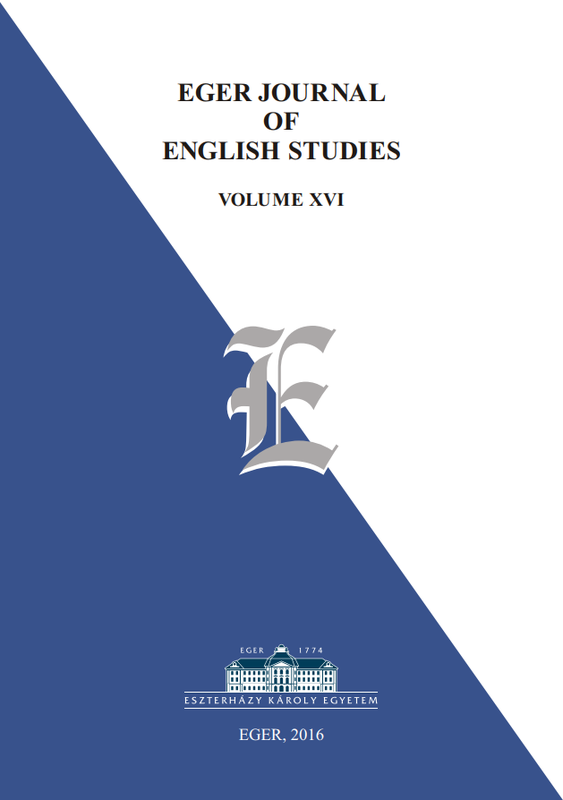 Eger Journal of English Studies, 2016, volume (svazek) XVI, č. 1, s. 45-59. SUKDOLOVÁ, A., The Role of Natural Elements in Space of Victorian Novels. Lingua Viva, 2017, roč. XII, č. 24, s. 24-33. 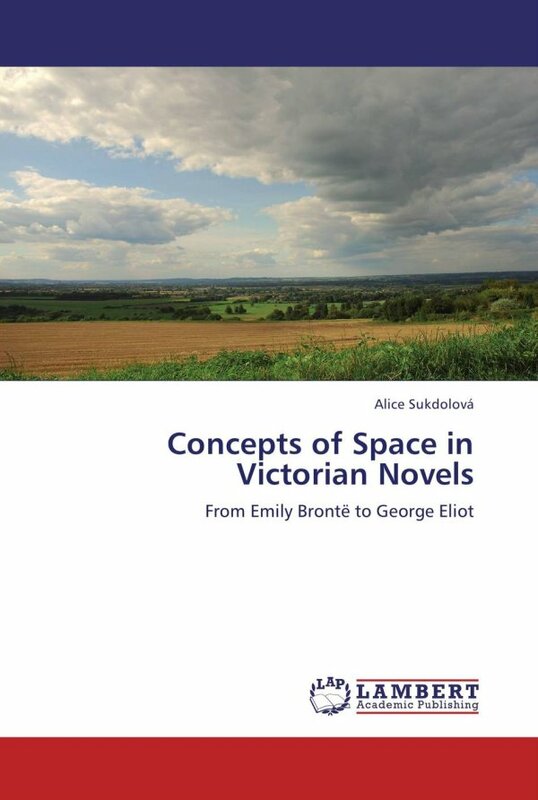 Concepts of Space in Victorian Novels. From Emily Brontë to George Eliot. (Koncepce prostoru viktoriánských románů. Od Emily Brontë k George Eliot) LAP Lambert Academic Publishing. Saarbrücken: VDM Verlag Dr. Müller, 2012. ISBN: 978-3-659-27043-7, 252pp. Multiplicity of Spaces in Daniel Deronda. 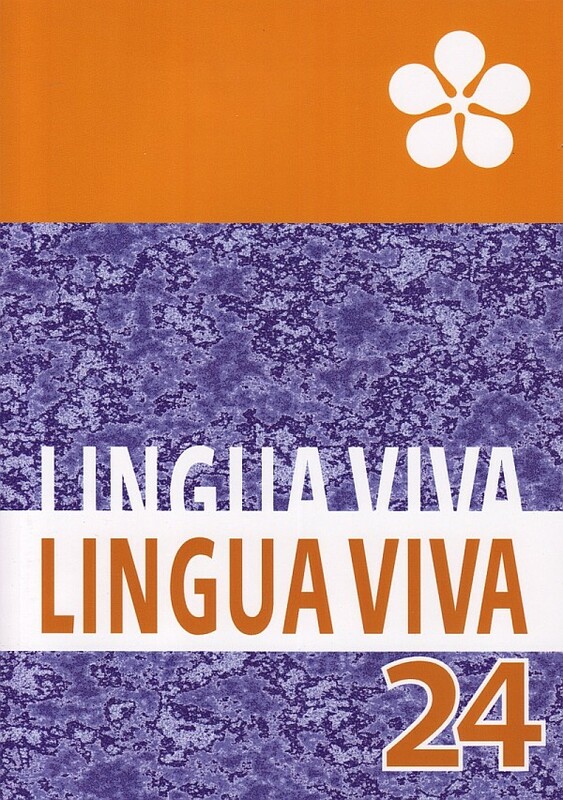 Bubíková, Vít, Sampey (eds.) American and British Studies Annual, Volume 8, 2015, University of Pardubice 2015, 96-108. "Crossing the Boundary: The Space of Hardy's Wessex Novels." Bubíková (ed.) American and British Studies Annual, Vol. 6, University of Pardubice 2013, 122-134. "The Fictional Spaces of Wuthering Heights" (Fiktivní prostory v románu Na Větrné hůrce) Lingua Viva VIII/15, Pedagogická fakulta Jihočeské univerzity, České Budějovice 2012, 20-29. ISBN 978-80-7315-220-8. Towards the Randomness of the Radial Concepts of Spaces in Daniel Deronda. (Nahodilost radiálních konceptů prostoru v románu Daniel Deronda) Raeschelle Potter-Deimel and Klára Kolinská (eds.) Litteraria Pragensia 21.42 Transformation, Translation, Transgression: Native American Culture in Contact and Context, Prague: Faculty of Arts, Charles University 2011, 97- 101. ISBN 978-80-7308-370-0. "The Space of Myth in Graham Swift's Waterland" (Prostor mýtu Země vod Grahama Swifta) Betáková, L., Koy, Ch. (eds). English for Life. South Bohemian Anglo-American Studies No. 3. České Budějovice: Editio Universitatis Bohemiae Meridionalis, 2009, 106-109. "The Concept of Space in the Victorian Novel" (Pojetí prostoru viktoriánského románu) Grmelová, A. Dušková, L. Farrell, M. (eds). Plurality and Diversity in English Studies.Proceedings from the Third Prague Conference on Linguistics and Literary Studies. Prague: Faculty of Education, Charles University, 2008, 130-136. "The Heterotopia of Victorian Landscape" (Heterotopie viktoriánské krajiny) Vránková, K., Ch. Koy (eds). Dream, Imagination and Reality in Literature. South Bohemian Anglo-American Studies No. 1. České Budějovice: Editio Universitatis Bohemiae Meridionalis, 2007, 107-110. Women Who Found Their Voice: A Search for American Regional Identities. A Review of Dagmar Pegues and Tereza Kynčlová (eds. and trans. ), Cesta Amerikou: Antologie povídek regionálních spisovatelek (Across America: An Anthology of Stories by American Women Regionalists). Brno: Host, 2011. Timothy Webb (ed.) Litteraria Pragensia 22.43 Towards a Lachrymology: Tears in Literature and Cultural History, Prague: Faculty of Arts, Charles University 2012, 153- 157. ISSN 0862-8424. Literární Kalifornie v perspektivě ekokritického čtení. Kopecký, Petr. Robinson Jeffers a John Steinbeck: Vzdálení i blízcí. Brno : Host, 2012. Svět literatury, Roč. 24, č. 49 (2014), s. 243-248. Barnard, R., Stručné dějiny anglické literatury (A Short History of English Literature). Blackwell, Oxford 1994, Praha 1997. s. 108-215. Procházka, M. a kol., Lectures on American Literature. Praha: Karolinum 2002, s. 225-299.